Online training from some of the top pro triathletes in the world, to help you get stronger, faster, and more confident in every aspect of the sport! 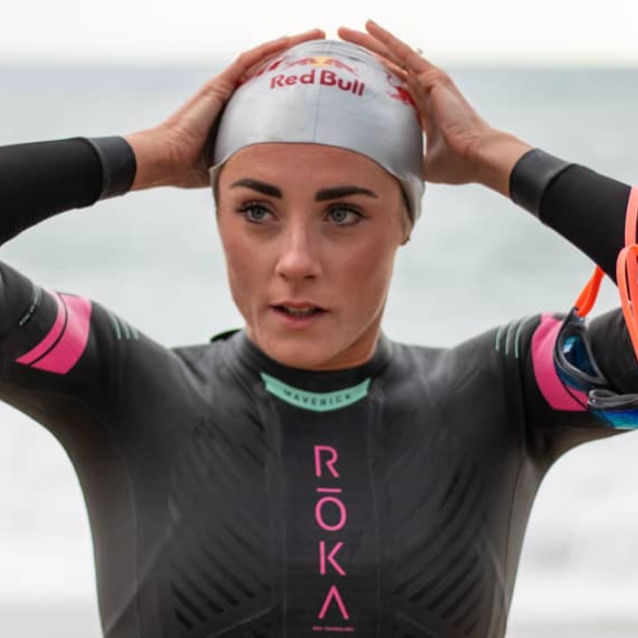 Lucy Charles is a two-time runner-up at the Ironman World Championship where, in 2018, she set a new swim course record. Prior to her career as a professional triathlete Lucy was a personal trainer and she currently runs Pulse Fitness Triathlon Coaching with her husband, and co-instructor in this course, Reece Barclay. Cameron Wurf is the current bike course record holder at the Ironman World Championship. He has one of the broadest athletic backgrounds of any pro triathlete, originally finding success as a world champion rower then moving onto a professional cycling career. Now, he is the fastest cyclist in Ironman racing. Sarah True is a two-time Olympian competing in triathlon for the USA and she is a three time podium finisher in ITU World Triathlon rankings. 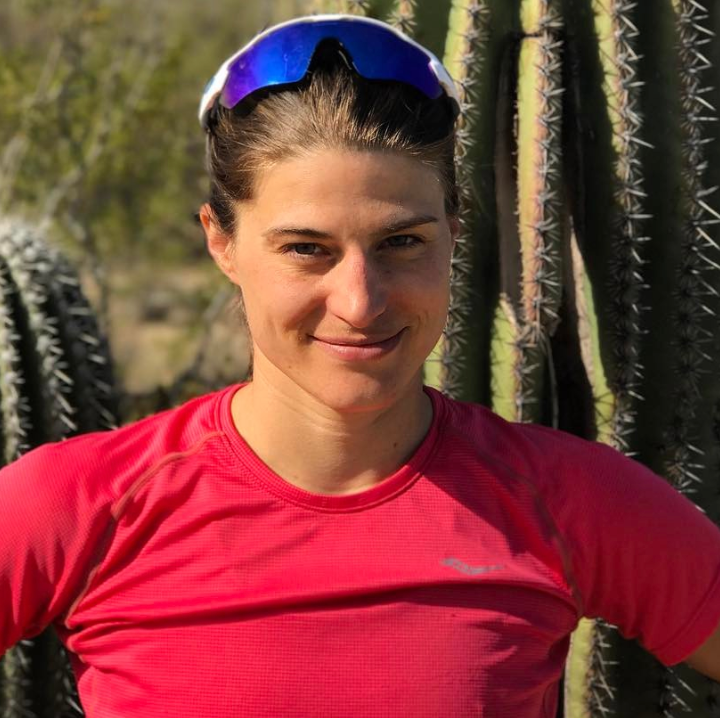 Sarah moved up to Ironman distance racing in 2018 and quickly reaffirmed why she's one of the best triathletes in the world; finishing second at Ironman Frankfurt and fourth at Ironman Kona. Swim instruction from the best swimmers in Ironman. Unique bike training instruction from a Kona course record holder and former pro cyclist. Learn from Erin Carson and Ironman champions Mirinda Carfrae and Tim O'Donnell. 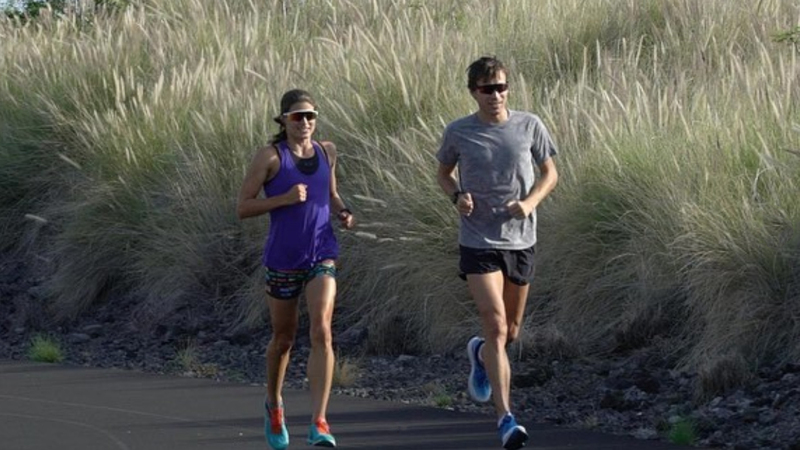 Triathlon run training from a 2x Olympian, and an American record holder.